Steamboat Springs is known for its abundance of snow sports, such as skiing and snowboarding, but this Colorado town is also known for its hot springs. Nestled high up in the mountains, these hot springs have attracted countless visitors looking to rest and relax after a long day on the slopes. So if you want to indulge in some relaxation during your time in Steamboat Springs, you should work with Vacatia to book your stay at one of the best Steamboat Springs spa resorts available. 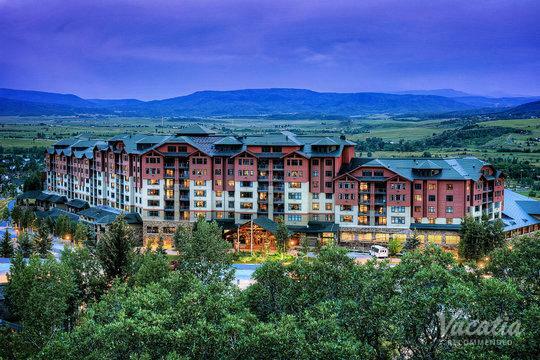 Every vacation should consist of a bit of pampering, which is why you should carve out some time of your vacation itinerary to rest and relax at one of the spa resorts in Steamboat Springs. Vacatia can help you find the perfect vacation rental for your upcoming getaway, and you can always count on Vacatia's attentive Guest Care team to answer any questions or address any concerns you may have about your rental property. 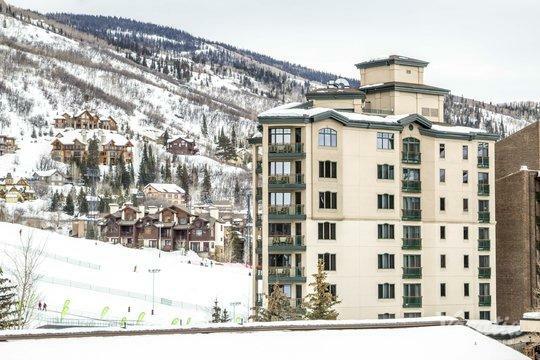 You are sure to enjoy every moment of your Steamboat Springs vacation when you work with Vacatia to find the perfect vacation rental for your stay. Steamboat Springs is an idyllic mountain town nestled in the mountains of Colorado, where visitors can enjoy plenty of snow sports during the winter, outdoor activities during the summer, and relaxing hot springs year-round. If you want to make the most of your time in Steamboat Springs, you should work with Vacatia to find a high-quality vacation rental that provides exceptional spa services. 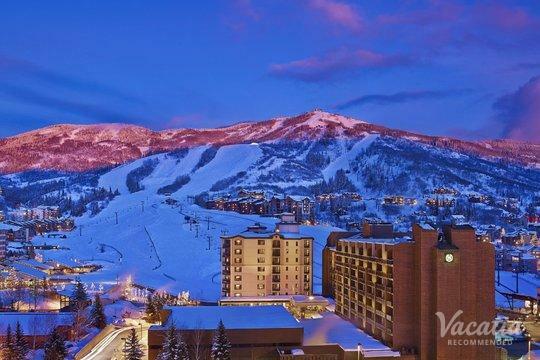 There are a handful of great spa resorts in Steamboat Springs where you can relax and unwind among the breathtaking beauty of these mountains, and Vacatia can help you find the perfect one for your stay. 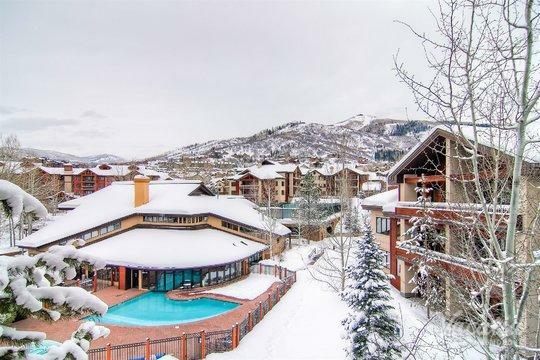 You're sure to find exactly what you're looking for in Vacatia's selection of spa resorts in Steamboat Springs, and you'll be able to enjoy so much more than just some spa treatments when you stay at a Vacatia rental. Every Vacatia rental property features the added space and comfort of a home, which means that you will be able to cook in your own fully equipped kitchen and unwind in your added living area. Vacatia combines the best of a home with the best of a resort so that you can have an unforgettable vacation. Steamboat Springs is a charming mountain town best known for its snow sports scene. In fact, this alpine destination is such an excellent spot for snow sports that it's home to dozens of winter Olympians. Nestled in the breathtaking Rocky Mountains, Steamboat Springs is a destination that every mountain lover is sure to enjoy. 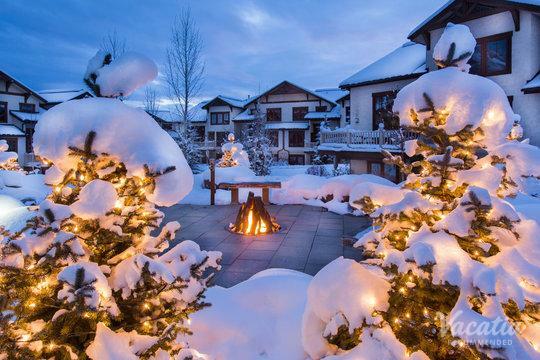 No matter when you decide to visit this beautiful mountain town, you should work with Vacatia to book your stay at one of the best spa resorts in Steamboat Springs so that you can enjoy a bit of relaxation during your vacation. Let Vacatia help you plan one of your most memorable vacations yet so that you'll enjoy every moment of your Steamboat Springs getaway!